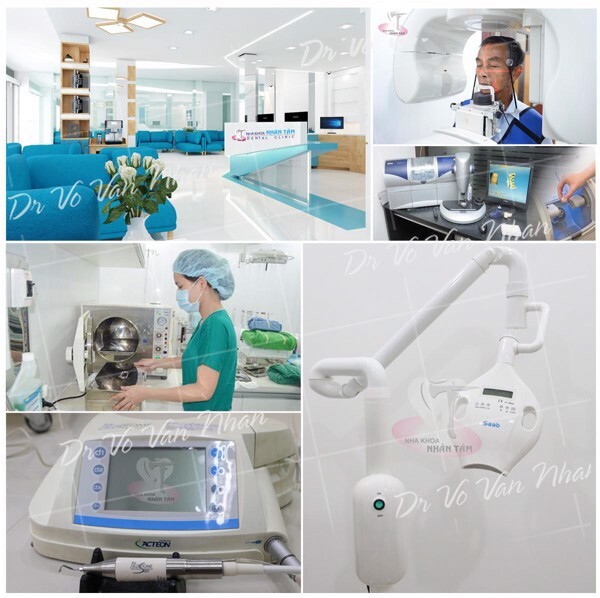 Nhan Tam Dental Clinic is proud to be one of the leading dental clinics in modern equipment with a closed, completed system that synchronized with the most advanced technical features to provide the best treatment for customers. 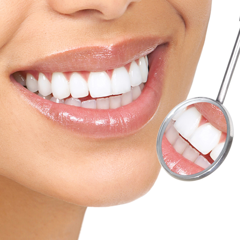 Nhan Tam Dental is proud to be one of the clinics with the most modern facility today. 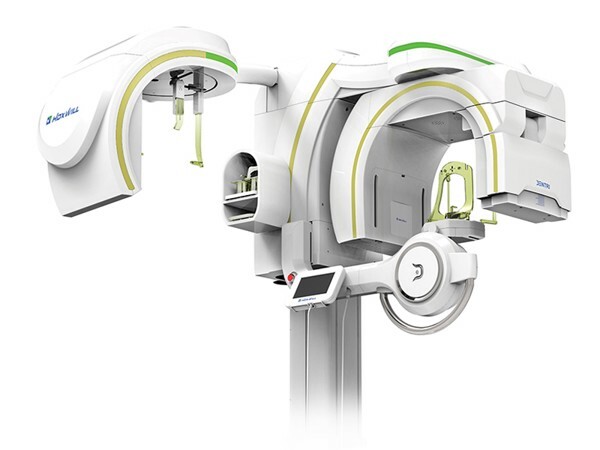 The 3-in-1 digital dental CT system includes ConeBeam CT 3D, Panorama and Cephalo from HDX Will, Korea. Allows 3D visualization of the entire facial structure, help accurately identifying important surgical details in the implant, orthodontic, wisdom teeth, hidden teeth, facial and in some cases, assist in complex dental treatment, etc., to plan the best treatment for customers. 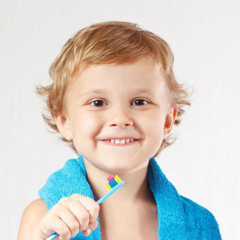 Through Panoramic radiographs, doctors can observe the position of tooth decay, hidden tooth, distinguish between teeth with pulp and without pulp. 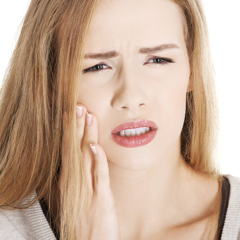 Infected teeth, periodontitis, mandibular nerve, sinus, and dentures are also shown in the panoramic images. 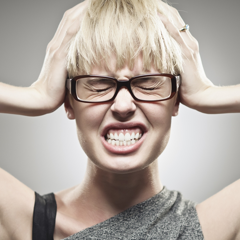 When received consultation directly on panoramic radiographs, you can easily visualize your dental health and treatment plans. Cephalometric x-ray images are very important data in orthodontics. Images of the skull from the front, side, and hand bone help the doctor assess and predict the growth and development of the skull system (in children). 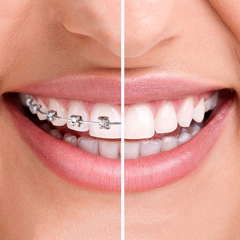 Orthodontic software help detects and determines early orthodontic treatment in children in order to limit tooth extraction and orthognathic surgery in case the skull system has gone through the development stage. 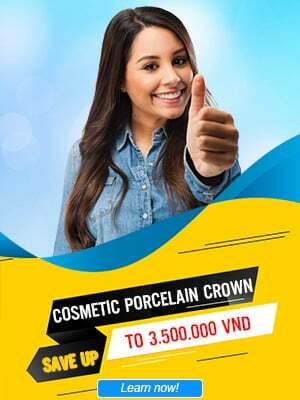 Currently, dental prosthetics can be completed quickly in 12-24 hours at Nhan Tam Dental Clinic, bringing the maximum convenience to customers, especially those who are far away and do not have enough time with just CAD / CAM system. 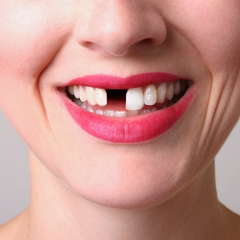 In addition, the system also helps to restore teeth 100% accurate to the teeth impression, the maximum thinness to stick tightly to the gums, provide absolute teeth protection. 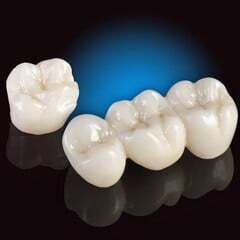 Moreover, dental crowns have very good cosmetic value, accurate in every detail from the shape to the color that is the same as real teeth with the durability that is 5 times better than real teeth, do not conduct heat and do not dissolve in acidic environments. The teeth whitening light used by Nhan Tam Dental Clinic is the LED whitening technology with world leading safety and effectiveness. The light with high brightness intensity which stimulates molecules in the bleach to achieve the best results possible. 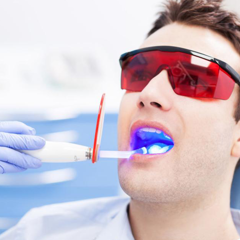 In addition, LED light is very safe for the eyes of both the patient and the doctor, help to limit tooth pulp stimulation and sensitivity. 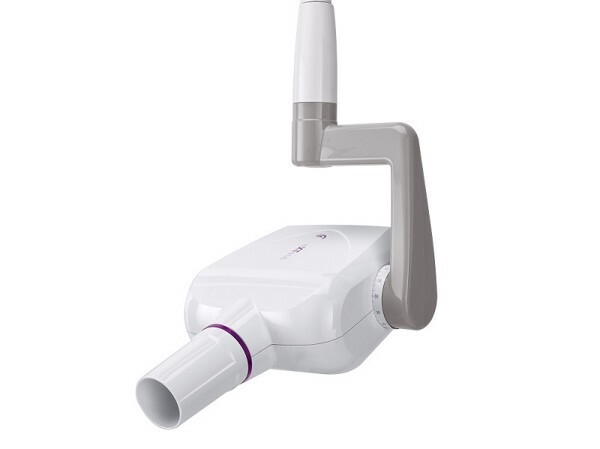 3Shape Scanner is a handheld scanner with ultrafast speed that scans directly into the patient's mouth, automatically calibrates teeth and establishes 3D visuals, maximum support for the doctors during treatment. 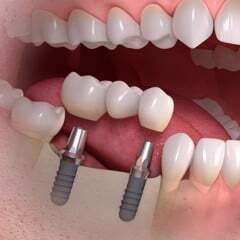 - Support in digital CAD / CAM treatment for prosthesis and implant restoration. 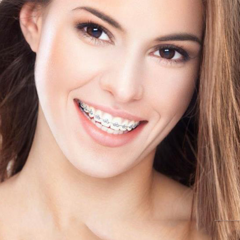 - Support in Invisalign orthodontic treatment (no brackets). 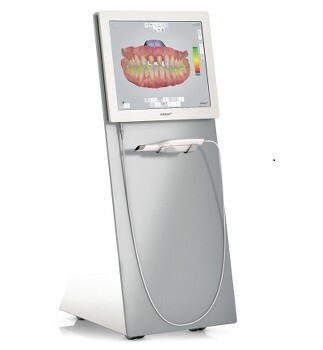 The intraoral x-ray unit shows the entire teeth, from the incisors to the inner teeth and supporting bones. The intraoral x-ray unit is used to detect dental problems under the gums or jaw, such as second molars, pimples, cysts, tumors, and structural changes that lead to certain diseases. 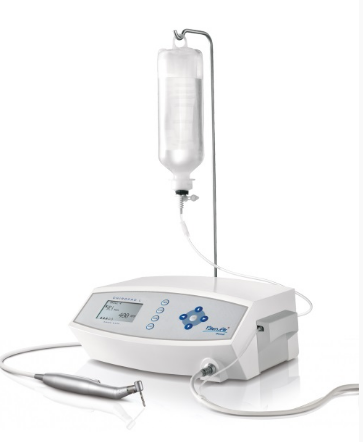 Chiropro L implantology system comes from Switzerland with an MX-LED plug which has two 38,000 Lux lights, it emits illumination that resembles sunlight, does not emit heat and can be used as a disinfectant. Nhan Tam Dental Clinic is equipped with modern implantology system help implant procedures to become quick, convenient and simple. 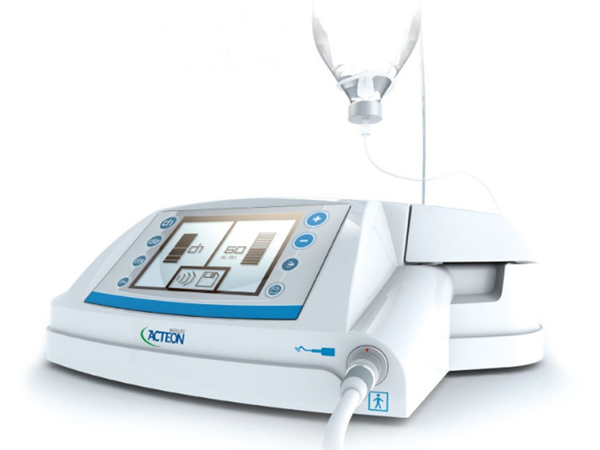 Piezotome ultrasonic wavelength moves flexibly with a selective frequency of 28 - 36 kHz interacting hard tissues without damaging soft tissues. 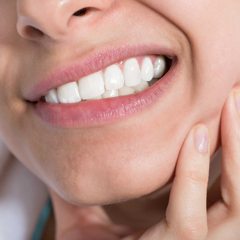 As a result, providing gentle and fast healing extraction compare to conventional extractions. 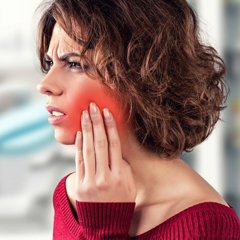 Piezotome painless ultrasound extraction is performed quickly, with only 10-15 minutes/tooth; might take a little longer for wisdom tooth but do not last for hours like before. 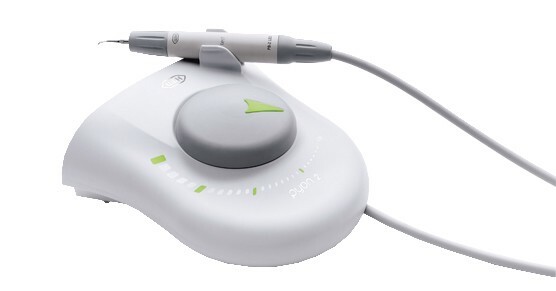 Dental apex locator helps to accurately identify 95% of the required length of the canal, help the doctor to perform a precise and thorough pulp treatment without affecting the tip of the canal. In particular, the locator is useful for narrow, complex canals or multiple canals. The locator is able to automatically calibrate, when the file approach near the peak of the canal, there will be a warning sound system. Short measuring wire help prevent the influence of electromagnetic waves on the results. 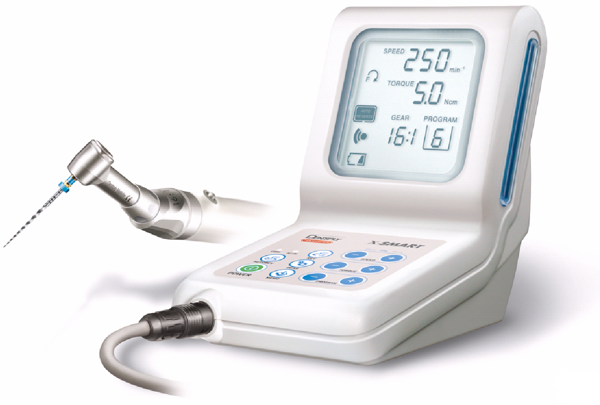 Sophisticated scalers tip combine with non-thermal ultrasonic wavelength with extremely high vibration, which recognizes inorganic salts (including carbonates and phosphates) and soft deposit (including food debris and minerals) to quickly and gently separate them from the surface of teeth. 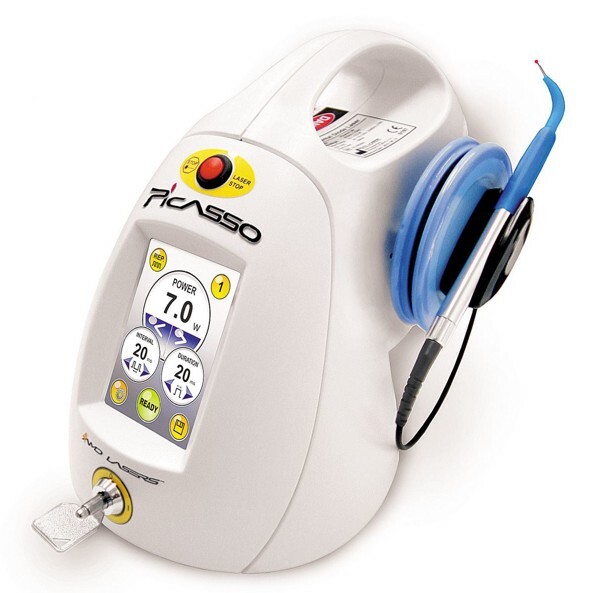 The ultrasonic wavelengths create safe vibration, easily crept into the teeth gap, under the gums, etc., take away the hard, long-lasting plaque but have absolutely no effect on dental tissue and Gums, do not cause bleeding. Treating gum diseases, crown-lengthen surgery, labial frenulum surgery, fast treatment time, no bleeding, no pain, quick healing.